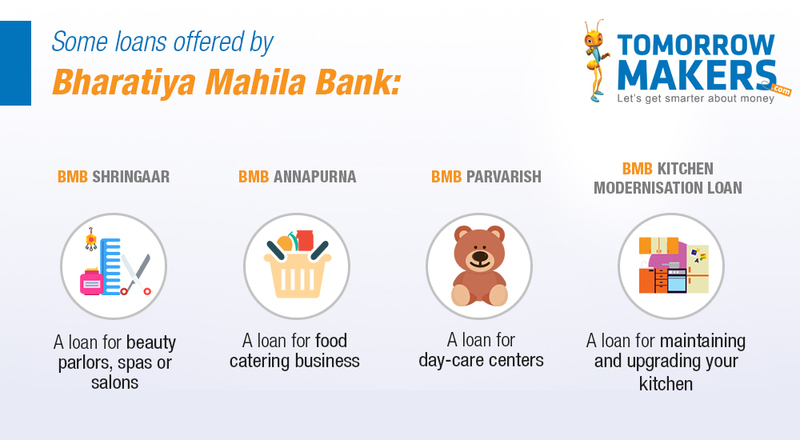 Bharatiya Mahila Bank started as a bank that focused on providing finances to underprivileged women who wanted to start their own businesses. It was merged with State Bank of India on March 31st, 2017. The base rate of interest on this loan is 10.25% to which an additional 2% is added, making the rate of interest 12.25%. If you want to have your own food catering business, and need a financial leg up, this is a suitable scheme to consider. The loan must be repaid within 3 years. Have you been a part of Entrepreneurship Development Programmes (EDPs)? This package could be what you need to give your business a boost. This government scheme for woman entrepreneur aims at providing ladies with the capital they require for starting small businesses. In case of SSI (Small Scale Industries), up to an amount of Rs. 25 Lakhs, a collateral is not needed. This scheme was initiated by Oriental Bank of Commerce. This loan scheme for women is a solution for those who want to make a business out of manufacturing goods and agricultural work. You are offered a concession of 0.25% on the rate of interest. The main advantage of the Udyogini Scheme is low-interest rates on business loans. Punjab & Sind Bank started promoting this scheme, and many other banks, including Karnataka State Women’s Development Corporation (KSWDC) offer this loan today. This loan scheme is ideal for women who manage SMEs or is involved in agricultural work or engages in retail trading. Launched and offered by Punjab National Bank, this loan aims to help women set-up new projects. It mainly targets the small-scale sector and promotes upgrading and modernisation of existing projects.